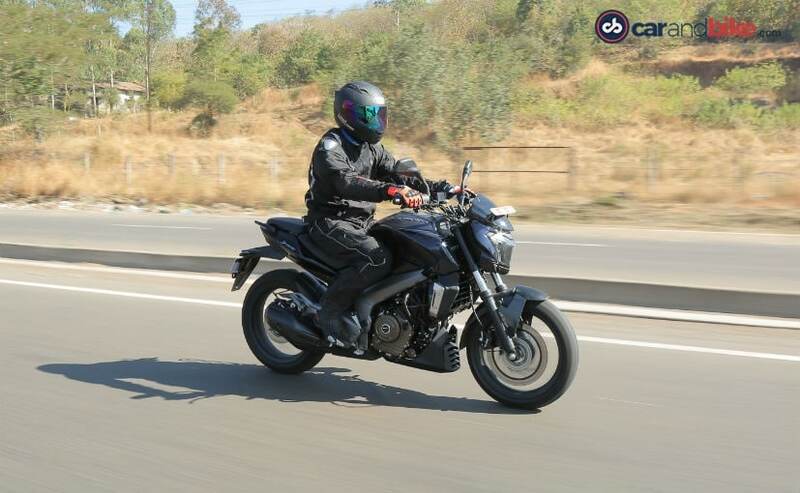 The new Bajaj Dominar 400 attempts to wear a lot of hats and fulfil many roles. 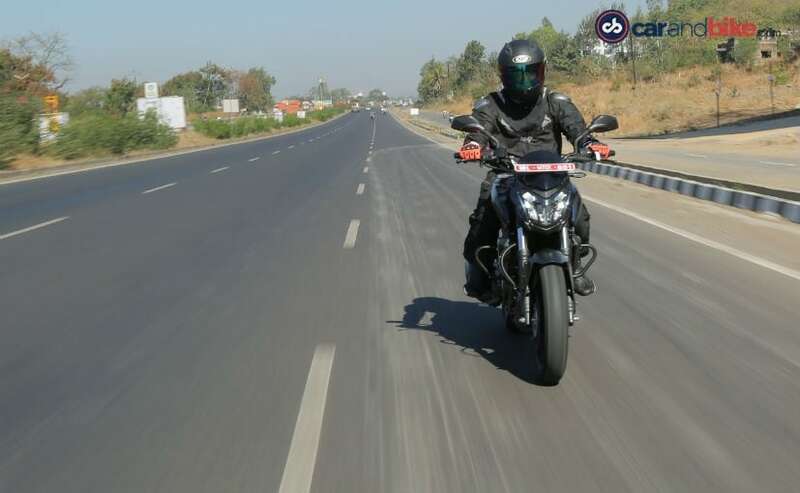 Described as a power cruiser, the Dominar 400 could be the one-in-all motorcycle every rider seeks - the daily commuter, performance cruiser and most of all, the long distance tourer promising easy ride ability and comfort. Bajaj has positioned it slap bang in Royal Enfield territory. In fact, Bajaj wants to wean away a section of Royal Enfield buyers by offering a performance-oriented motorcycle with modern features at a very attractive price. But does the Dominar 400 have what it takes to meet all its expectations? Looks-wise, the Bajaj Dominar 400 strikes a macho pose with its front-biased muscular looks, complemented by a sculpted fuel tank. In fact, you could say the design has traces of faint inspiration from the Ducati Diavel - generally in the stance and particularly in the instrument cluster design. Like the Diavel, the Dominar 400 has a split unit with an all-digital main console displaying speed, rev counter and the like, and a small fuel-tank-mounted console for the tell-tale lights displaying side stand, high beam and the like. But that's where the similarities end. The fat 43 mm front fork of the Dominar 400 makes the front look beefy while the full-LED headlight with the auto-headlight on feature underlines the bike's premium positioning in the entry-level performance bike segment. Swing a leg over it, and the first thing you notice is that this is no light bike at 182 kg kerb weight. For comparison, that's nearly as much as a Royal Enfield Classic 350. But the weight seems to magically disappear soon as you're on the move. The friendly ergonomics are welcoming, be it the riding position or the flat wide handlebar and the comfortable split dual seat. And crawling through traffic, the Dominar 400 doesn't make itself feel like a bulky motorcycle at all. The engine is borrowed from the KTM 390 Duke's 373cc engine but has some changes, including triple spark technology and a remap to change the torque curve and power output. So, output is down to 34.5 bhp and 35 Nm of torque but that re-tune is more in line with meeting the bike's slated objective of being a relaxed cruiser than outright pocket rocket. The result is an engine which doesn't have overwhelming acceleration, yet enough grunt for effortless cruising - be it on the highway or on uphill sections we encountered on our over 150 km ride. The slipper clutch ensures there's no drama, whether you're upshifting or engaging in aggressive downshifts while tackling corners. What also impresses is straight-line stability and excellent ride quality - be it on an open highway or while tackling broken sections and road undulations. The Dominar 400 employs a perimeter frame and contoured swingarm. The new chassis, made of precision pressed high strength steel, provides a low centre of gravity and torsional rigidity. 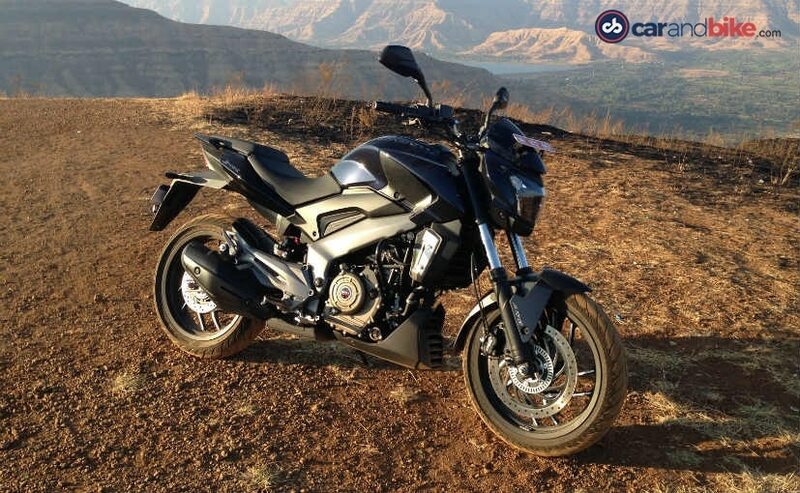 What all this means is that the Bajaj Dominar 400 stays planted at all speeds, and in all kinds of circumstances. Taking a corner is without drama, but the extra weight robs the bike of some of the expected agility. 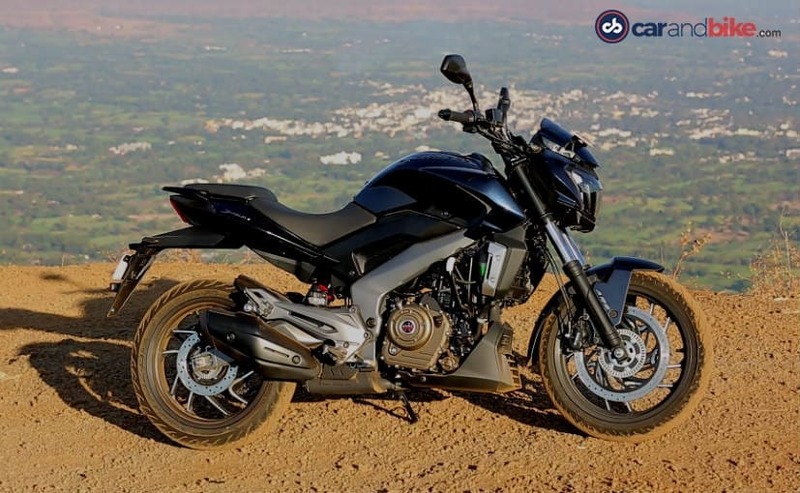 In a way, the Bajaj Dominar 400 is a well thought-out package - a sort of stepping stone to a bigger, more powerful motorcycle for the rider who is looking to upgrade without breaking the bank. The engine may not have a hooligan personality, but that's not what's intended for its target customer base anyway. What matters is, at no point does the Dominar 400 feel overwhelming and that is its biggest strength. It will be welcomed by both new riders and those seeking to upgrade to a performance bike from 125-150 cc motorcycles. It may not 'wow' the experienced rider with its performance, but it ticks all the right boxes. 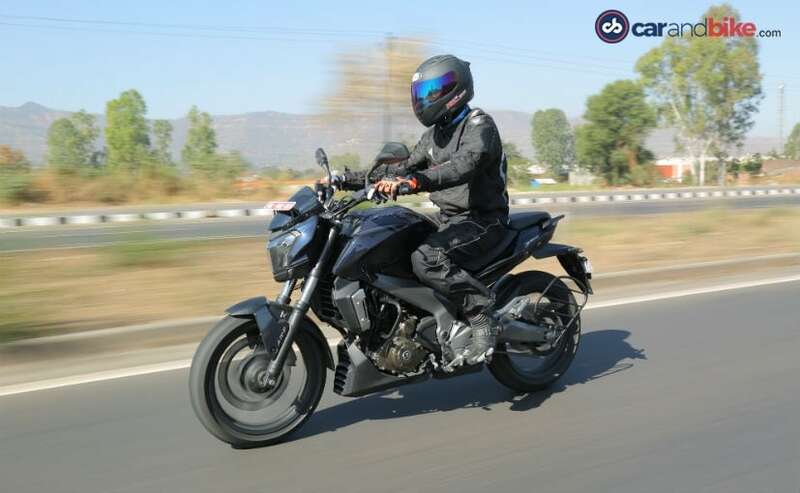 At Rs 1.36 lakh (ex-showroom Delhi) for the base disc brake variant and Rs 1.5 lakh (ex-showroom Delhi) for the top-of-the-line variant with dual channel anti-lock brakes, the Bajaj Dominar 400 makes a compelling case for itself. Will it attract Royal Enfield fans? It's early days yet, and difficult to predict. But that's another story altogether.